choose Ground with Freight Shipping at checkout. Mix & Match! 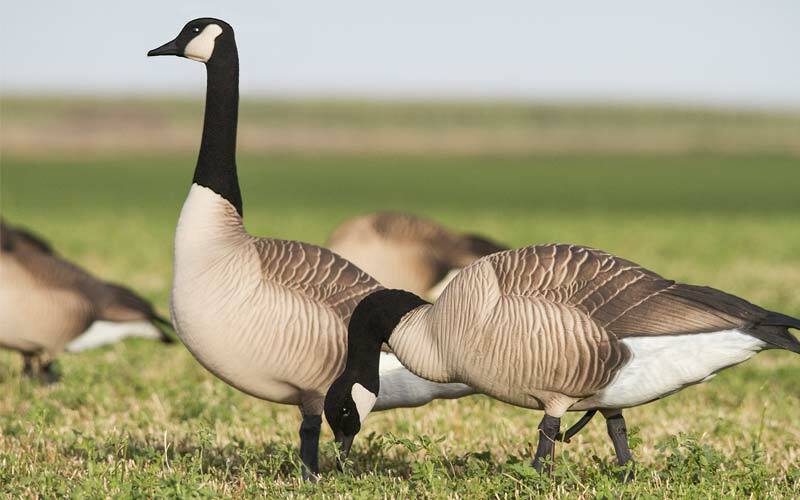 Purchase any combination of decoys or gear and as long as the entire order includes 5 boxes of goose decoys your order ships for one low price. Anywhere in the Lower 48! 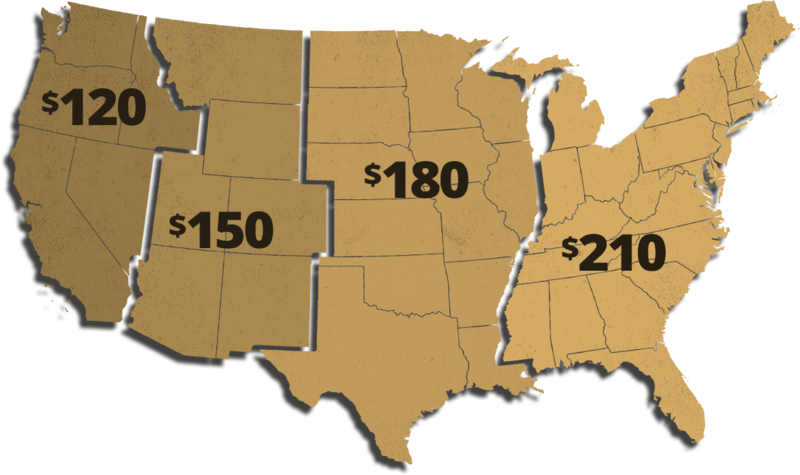 Any state in the contiguous united states qualifies for this offer. 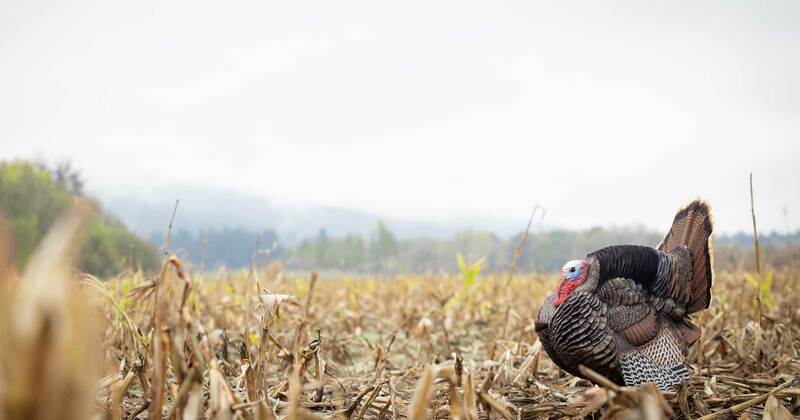 We offer a tiered pricing option for those wanting to order decoys in bulk. 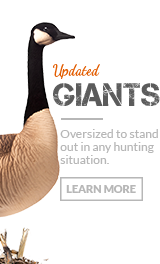 We will also give 25% off all decoy bags when ordered at the same time. Cannot be combined with any other offer, sale, or promotion. DSD has always been an American company and that wouldn’t be possible without the men and women in uniform that fight for us. To support those who sacrifice so much for our country, we want to make sure those same men and women get the chance to hunt over our decoys. we try to help wildlife and law enforcement agencies any way that we can. 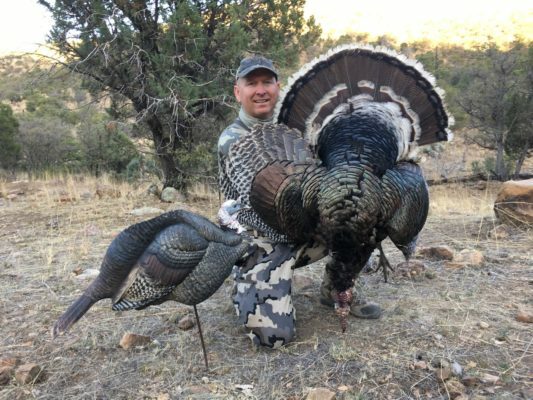 Because of this, we offer a discount to any agency looking for decoys for education, promotion, studies or to aid in catching poachers. Discount valid on turkey and deer product lines.